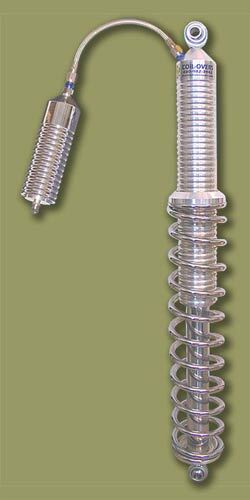 Reserviors Piggyback or Remote are like the rest of our shocks with custom lengths available. These are designed to increase oil capacity to elimate shock fade, can be added to your current marvin shaw shocks at any time. 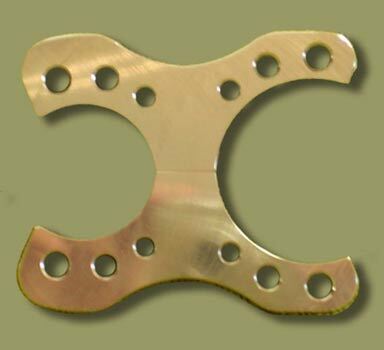 Available in 1.5" TO 2", 2" to 2" and 2" to 2.25" sizes. Size Select a Size 1.5" to 2" 2" to 2" 2" to 2.25"